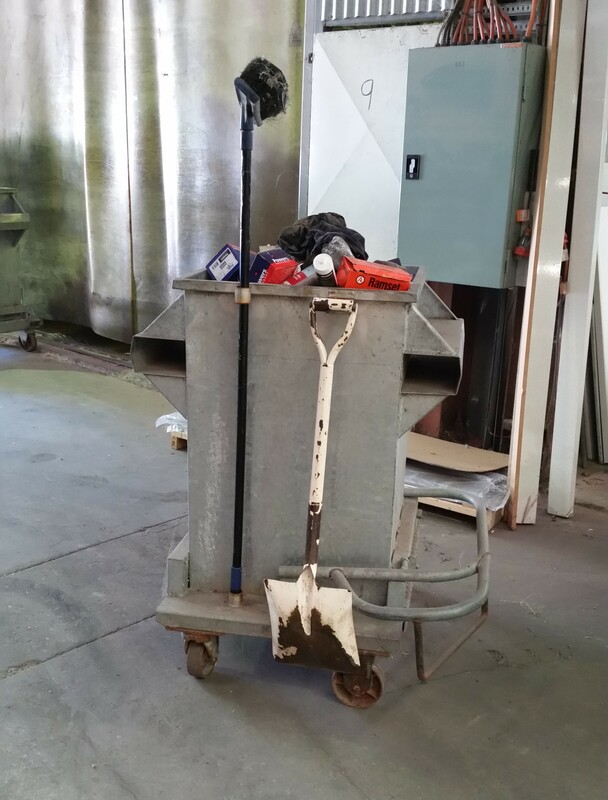 After 22 years of manufacturing experience, we realised there was a safer and more efficient way to clear waste. 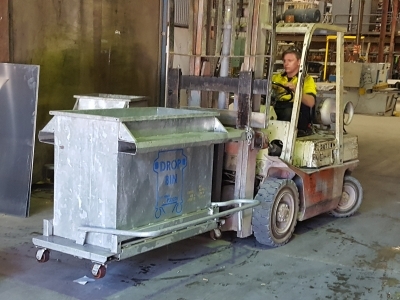 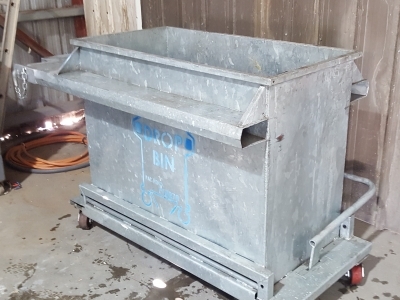 Steel Skill’s innovative Drop Bin system was expertly designed to increase efficiency by reducing the time taken to remove waste from the factory floor. 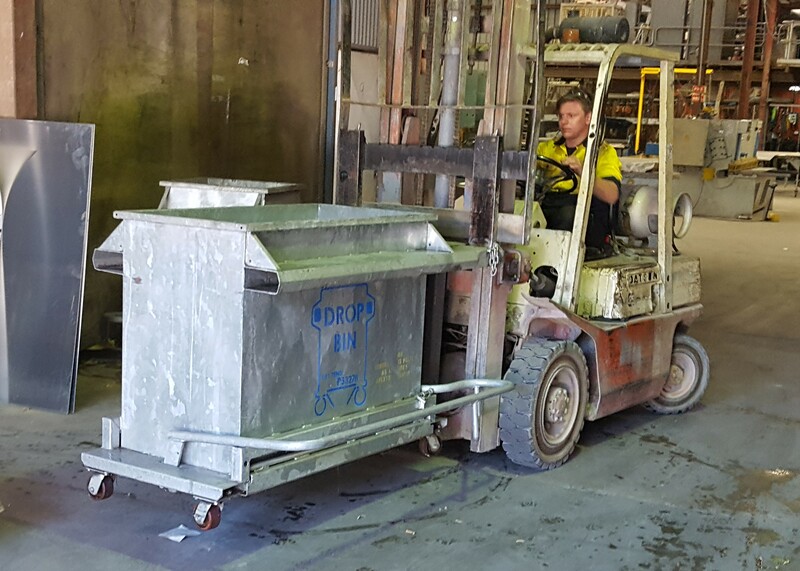 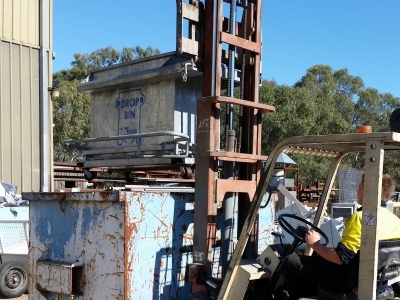 It is designed to be used in conjunction with a forklift, as well as to be mobile in its own merit. 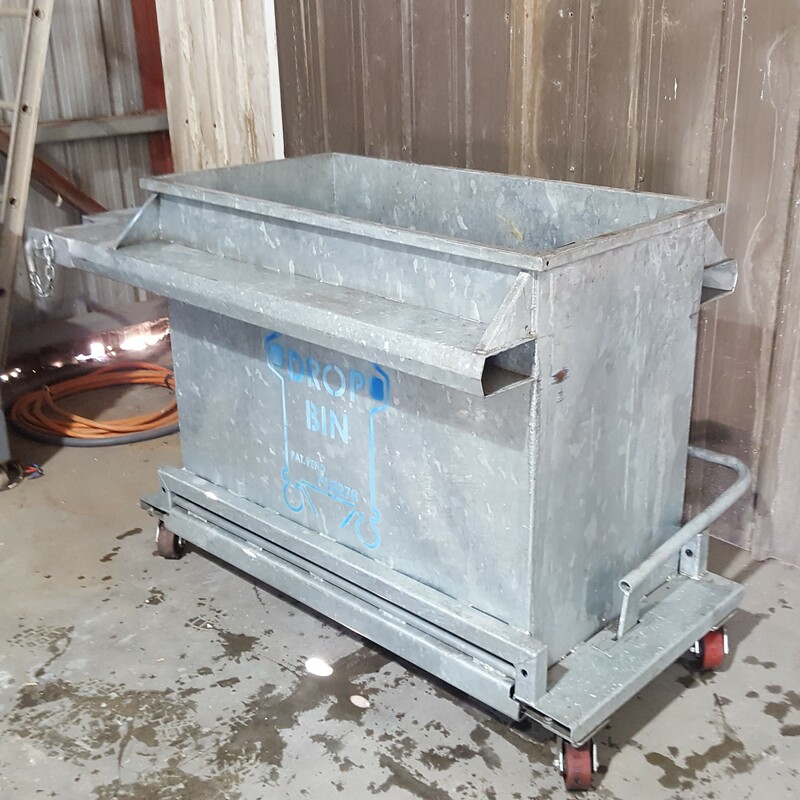 This way the bin can easily be relocated within the factory, or out of the factory to any collection point. 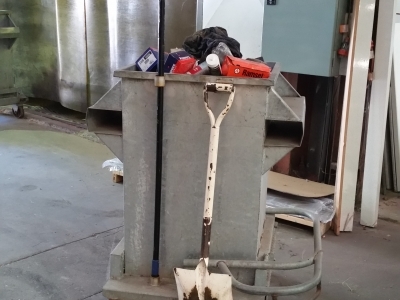 The Drop Bin’s unique feature of emptying from the bottom, means that poor postures and movements are not adopted to empty waste into the Main Waste Bin. 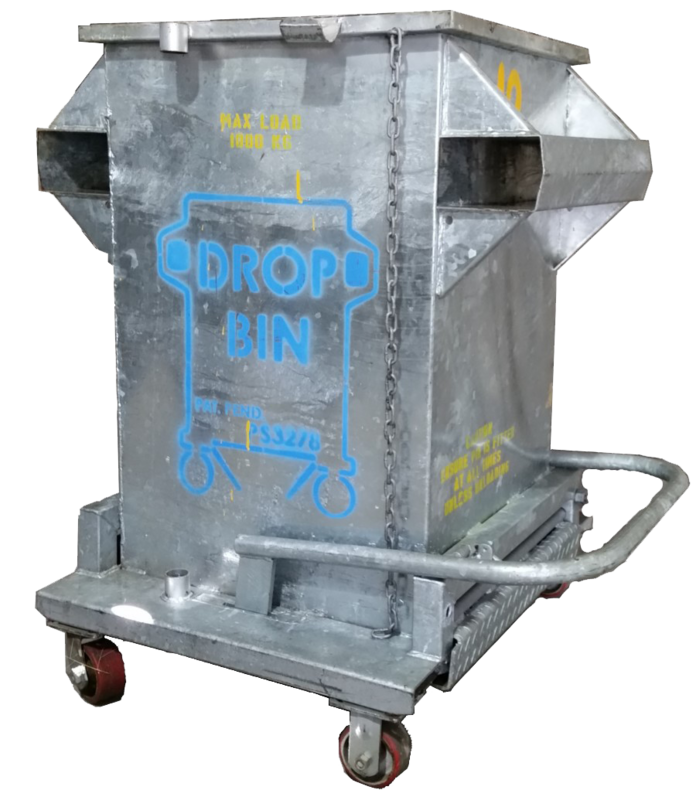 With a variety of weight capacities and sizes, our Drop Bin system is suitable for both small and large organisations. 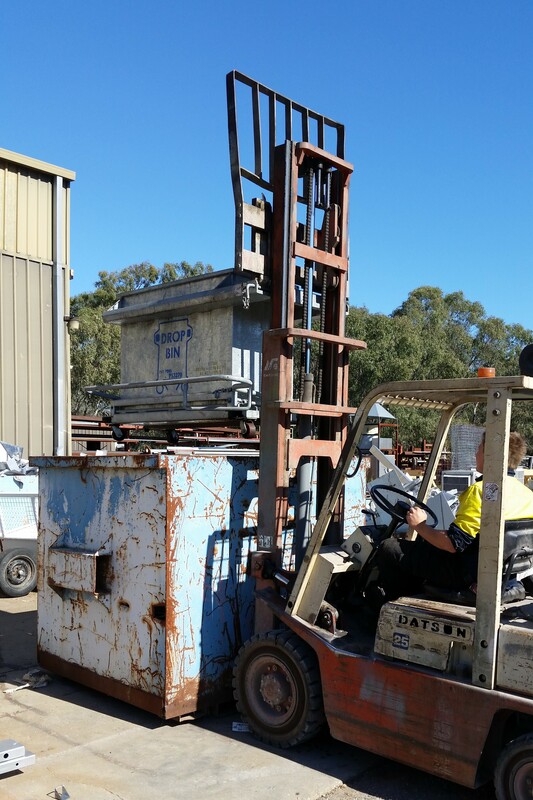 Contact us now on (02) 6056 1944 to discuss how we can accommodate your waste removal needs.